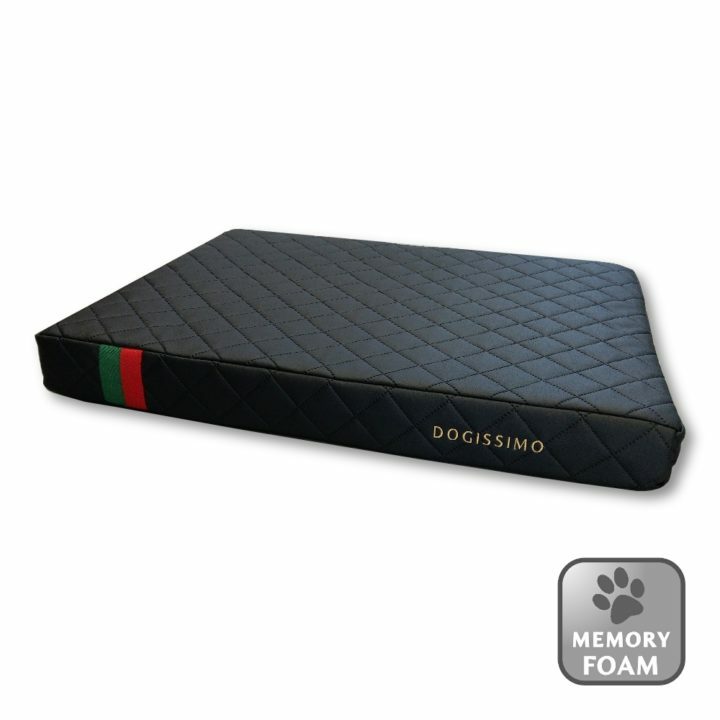 The Dogissimo Roma Mat Bed offers the perfect blend of class and comfort. Timelessly styled with quilted PU Leather. 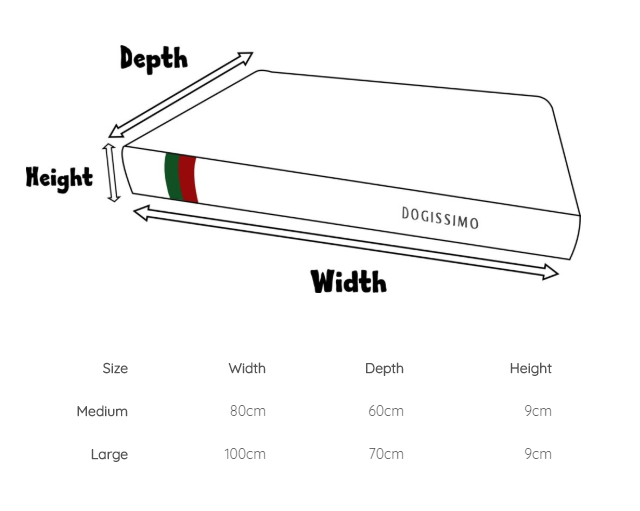 The Roma bed is filled with high quality Memory Foam to offer fantastic levels of comfort and support. The outer covers are fully removable and machine washable.